I’m not sure who said it, but when I first came to Ithaca with the intention of majoring in Writing for Film, TV, & Emerging Media, I remember hearing at least twice that I was picking a great place to study film. People would tell me, “Watching movies and TV is just a part of homework here. You’re going to be encouraged to do so.” It’s a nice sentiment, and even as a high school senior, that resonated with me. It’s not just that I wanted to understand how to write and produce movies and television, I wanted to understand movies and television. I wanted English class but with media. I wanted a deep rooted understanding of film through framed analysis and understanding of film periods and genres. And I wanted a lot of it. As a current sophomore, I’ve only taken one class in media analysis. I’m registered to take another next semester. Most film analysis courses in Park are taught through the Cinema and Photo program and students in other programs, including the Media Arts Science & Studies (MASS) department and Doc Studies program, are encouraged to take these film analysis classes. There is about one class centered around film analysis per year and a few mini-courses that pop up that focus on film analysis. Although, this begs the question: why not more? Park is often called one of the best schools to study film at, but isn’t it kind of ironic that there isn’t a film studies major or minor? Although, if we look at classes centered around film as a whole, it’s important to acknowledge that other departments outside of Park have classes centered around film analysis. The Center for Race, Culture, and Ethnicity Studies offers a Watching Race course and the Jewish Studies Department has an Israeli Culture Through Film course and a Witnessing and Representing the Holocaust through Literature and Film class. The Anthropology Department also has a course about how archaeology is looked at in film and pop culture. Even though these opportunities exist, they do not, and cannot, count for Park credit in any way, shape or form. If you look at other film schools, most offer more film theory classes as a result of having a film studies major. Frankly, a film studies major isn’t something unique to only film schools; schools that don’t really place an emphasis on film production do have film studies major like Barnard College. While most schools with film production majors do also have film studies majors, it’s strange to think that Ithaca College, a school with a sizable population of film students, does not have a film studies major or minor. However, this understanding of film is not the same from person to person, and film is an art form, not a science. There are important theories, practices and histories behind all films, and from an understanding of this, we can improve on how we go out into the industry to actualize our own passion projects. We study film in production classes, but is that enough? 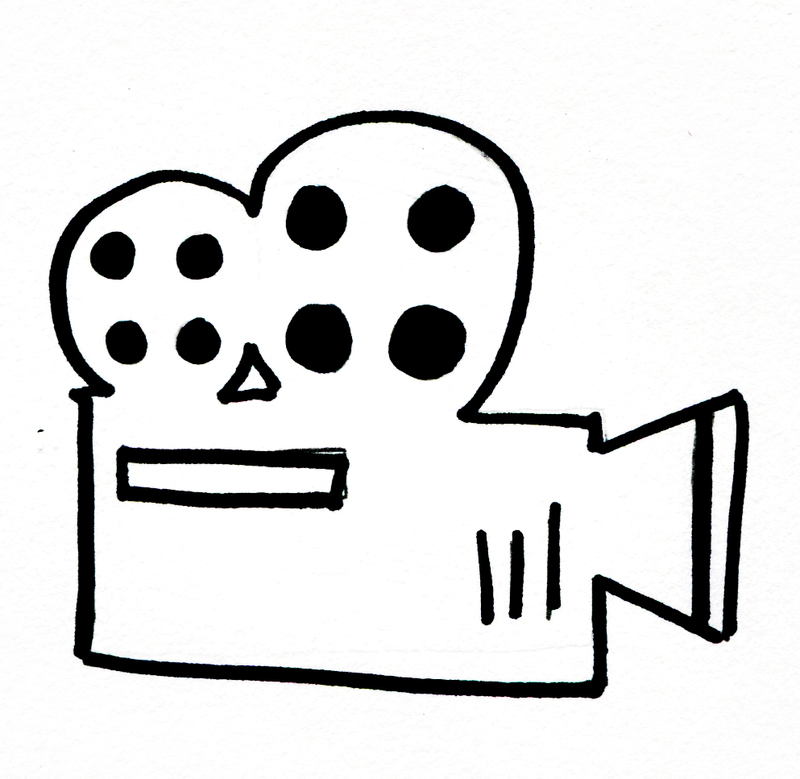 Can one or two movies per semester really emulate all there is to learn about Cinema Production, Selected Genres, Selected Topics or Writing the Feature Film? It’s hard to say for sure, as I’ve said before, film is an art form and not a science. I can’t say for sure how advanced film studies and theory classes would impact our filmmaking. However, if we want to avoid the problematic, and often offensive, past of filmmaking, we need to understand where those tropes originate from so we can avoid them. It’s no secret that film and media can have an impact on the public’s perception of social constructs and expectations, so in order to subvert these often harmful and detrimental fabrications, there needs to be an understanding of where they come from. I do know that film students are passionate about the art of filmmaking and that passion definitely expands beyond production classes. To be the best filmmaker possible, I’d like to know all that I can, and I’m sure I’m not the only one. But in the meantime, I’ll keep watching movies and TV for homework. Mateo Flores is a sophomore Writing for Film, TV, and Emerging Media major who didn’t take Film A&A, but wishes he had.